Cinco de Mayo in a non-traditional way…. Happy CdM everyone! Enjoy and make it count! 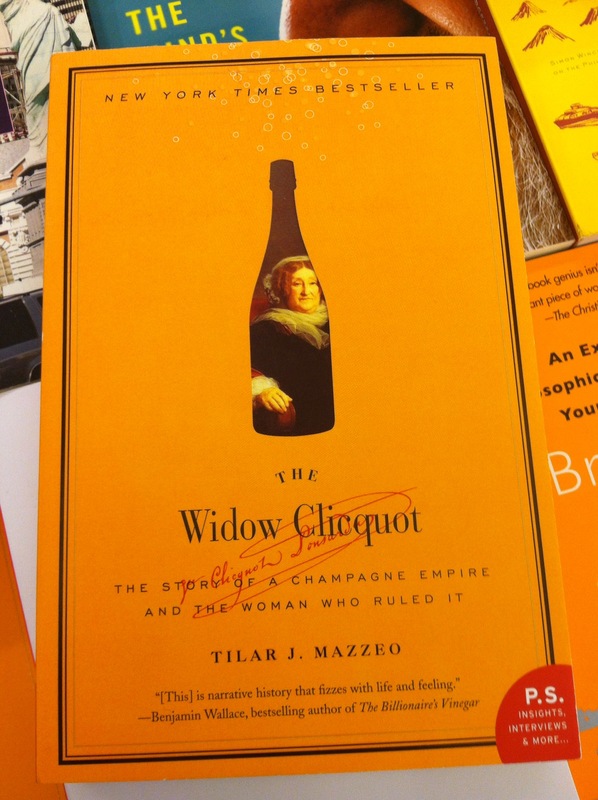 Just a little Monday night reading about the fascinating Widow Clicquot herself and the story behind the iconic yellow label!